Friends over at Shadow and Act announced an intriguing event is taking this week, Monday, August 26th, at Spectacle Theater, 124 S. 3rd Street, Brooklyn, New York 11211. 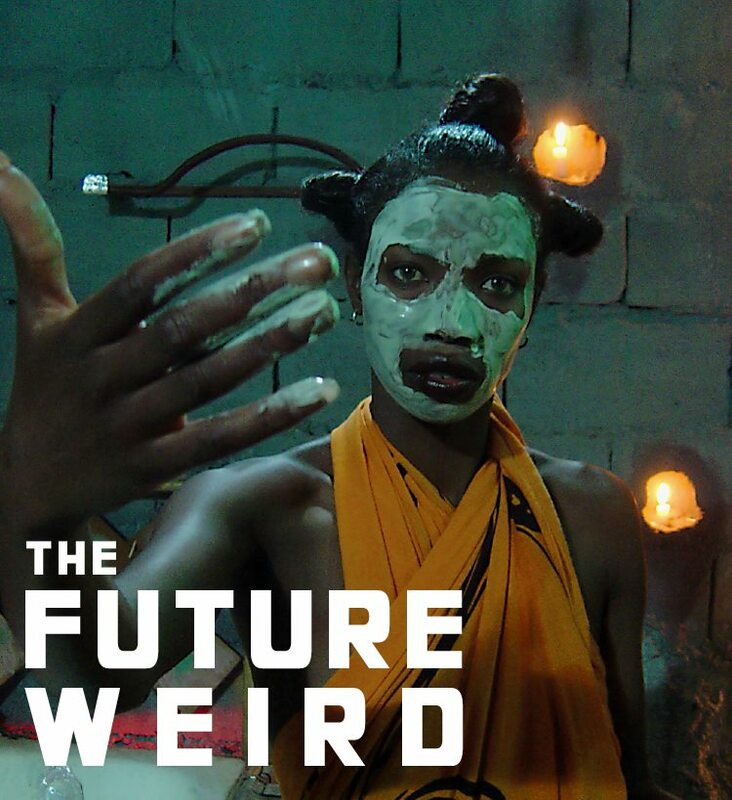 THE FUTURE WEIRD is a new monthly series screening films which are set in imagined futures, made by African & global south directors. Presented by Derica Shields and Megan Eardley, the title is inspired by The State’s ongoing documentation of non-western futurisms. 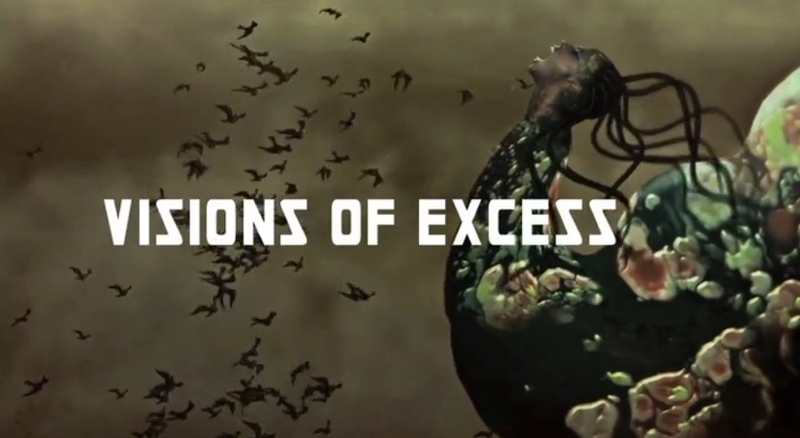 Read more about the previous Future Weird event titled ‘Visions of Excess’ here. Friends over at Shadow and Act announced an intriguing event is taking this week, Wednesday, July 31, at Spectacle Theater, 124 S. 3rd Street, Brooklyn, New York 11211. THE FUTURE WEIRD is a new monthly series screening films which are set in imagined futures, made by African & global south directors. Presented by Derica Shields and Megan Eardley, the title is inspired by The State’s ongoing documentation of non-western futurisms. 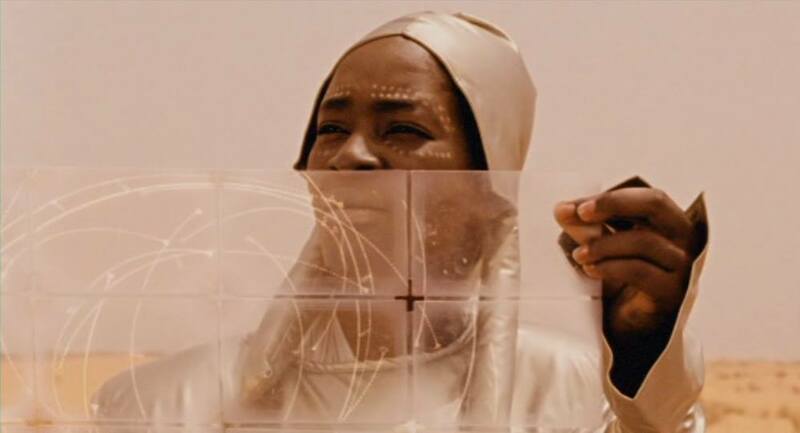 Included in the screening series is Cameroonian director Jean-Pierre Bekolo’s satirical sci-fi vampire film Les Saignantes (The Bleeders) alongside shorts by Wangechi Mutu and Kibwe Tavares plus weird and wonderful clips from forgotten corners of the colonial archive.